Our company owns a factory which produced the kinds of pneumatic tools professionally. 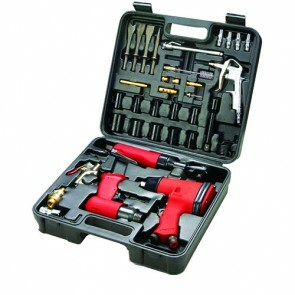 The products category including different sorts of air sanders, air drills, air screwdrivers, air grinders, air wrenches, air hammers, air cutters, air riveters, air grease guns, air washing guns, air inflating guns, air filters, air brushes, air paint tanks, air flux chippers and needle scalers. 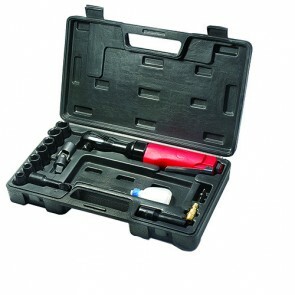 Also we produce many different kinds of kits and sets of air tools. These pneumatic tools are widely use in modern mechanical manufacturing industries, ship manufacturing industries and automobile manufacturing industry, etc. It is especially popular for automobile manufacturing industries. Sanding, polishing, plating, spraying and assembling, all of the productive process couldn’t finished easily and quickly without these pneumatic tools. These pneumatic tools are the indispensable parts for automobile production in modern society. 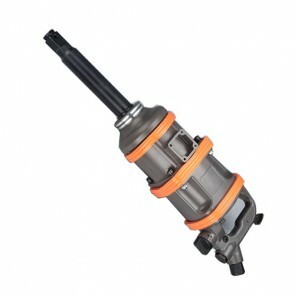 The dynamic power of the pneumatic tools is air which full of our world. It can achieve and recycling easily. Using pneumatic tool can low your resource cost and protect the environment. Our factory has 31 years history, our pneumatic tools export to different countries all of the world. Due to the high quality and safety of the pneumatic tools, we have so many regular customers. Long-term online customer service center provide you a perfect service, solve all the problems and requests for you. Our pneumatic tools have a long life span and best cheap price. All of the pneumatic tools have a high adaptability, they can adapting different environment, included in cold, hot, dry, wet or dust-free environment. Also these pneumatic tools could use in the environment with implausibility and corrosive. The power of our pneumatic tools can suffer a long distance transmission because it faced a lower resistance than electric power. 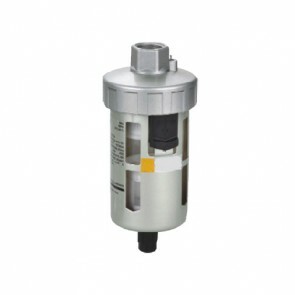 The pneumatic actuator we adopted has a higher speed, higher efficiency, longer life span and lower purchasing cost. The pneumatic system we designed for the pneumatic tools has high operating efficiency and simple structure. These pneumatic tools can operate cushy and the maintenance is easy. Our pneumatic tools is suitable for long-term working without heating condition. Even if the air compressed motor of the pneumatic tools face the overload situation, it can also return to a normal running after the overload situation removed. Our pneumatic tools is portable and easy to carry. 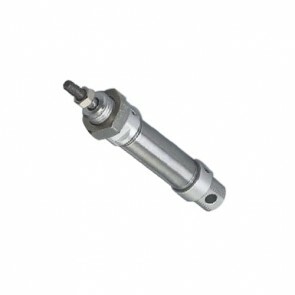 These pneumatic tools is light weight, large output torque and high efficiency. 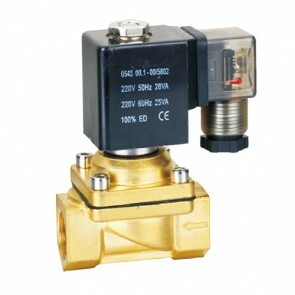 The speed and output power of these pneumatic tools can be adjust by the air supply valve easily. Also these pneumatic tools have a large range of rotation speed can be chosen. These pneumatic tools are suitable for long time using because they can reduce the cost of resource and maintenance. 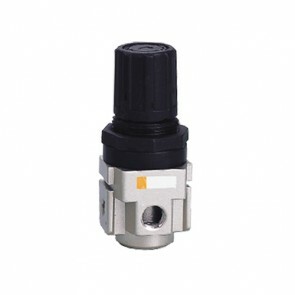 Our company was developing the pneumatics tools continuously. 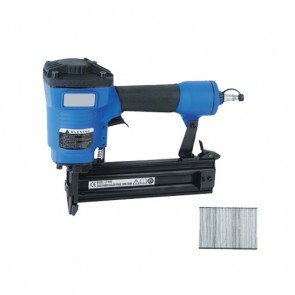 We have numerous innovative pneumatic tools for you to choose. All of our pneumatic tools have up to the safety standard and owns many different safety certification with high quality and safety. Our company was paid more attention to the ergonomic design of the pneumatic tools. We attach importance to detail data, including the data of load, torque reaction, temperature, lubricating oil, vibration, noise and dust the user bearing. 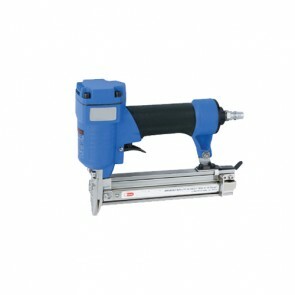 Our pneumatic tools is more humanity, it could bring the user a comfortable feeling. Linking up the air line between pneumatic tools and air compressor, adjust to the suitable air pressure. Pls sure your airline has air lubrication device. But if there is no air lubrication device, pls make routine maintenance for the pneumatic tools. After continuous operation about 3-4 hours, separate the pneumatic tools from air compressor. Send 7-8 drops of pure oil (low viscosity) to the air inlet. Then linking the air compressor and turn on the power, blowing the oil into the cylinder. 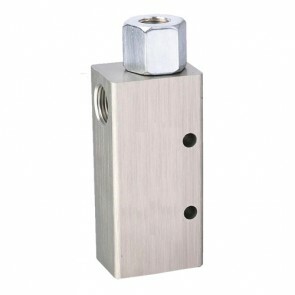 If the pneumatic tools is always stay in the overload situation, you should better set a cadger in the air inlet. 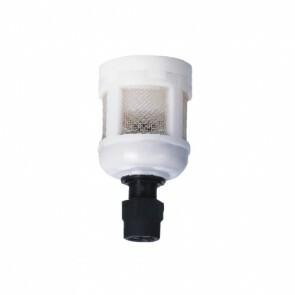 Also pls remember to remove the water and impurities for the air compressor and oil-water separator every month. It can sure the inlet air is clean and dry.